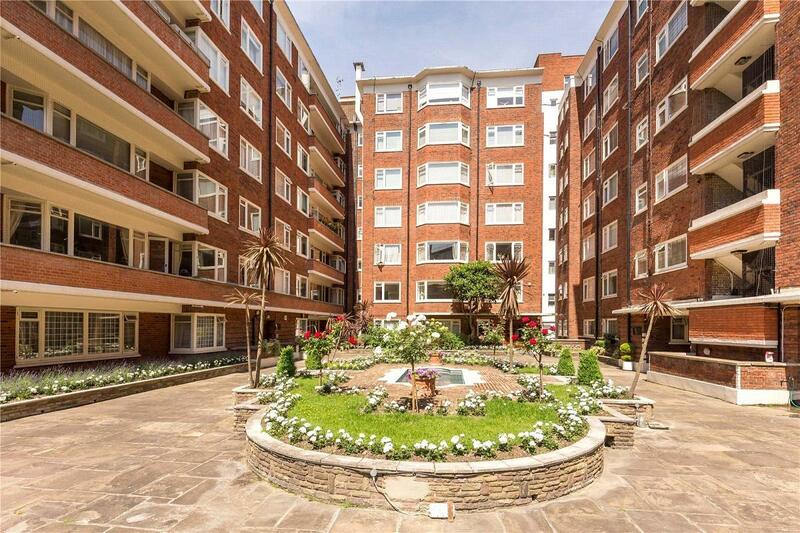 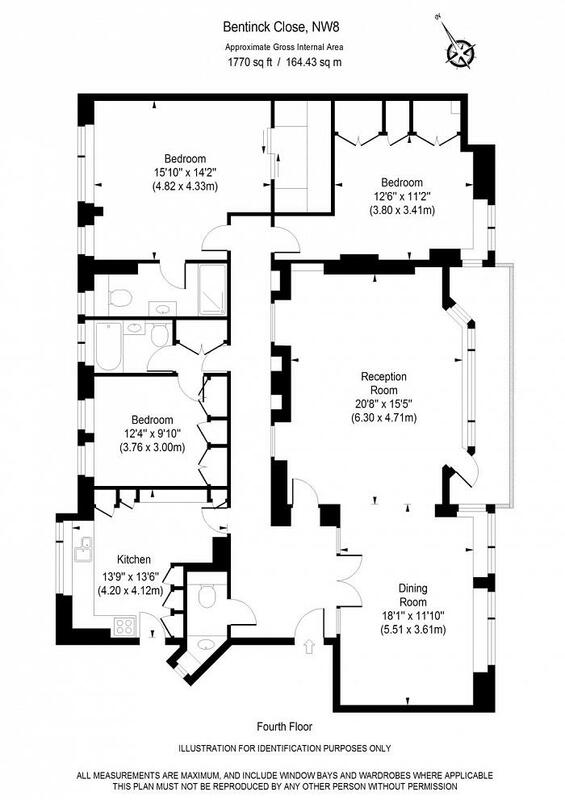 A large 3 bedroom apartment set on the 5th floor (with lift) of a portered building overlooking Regent's Park. 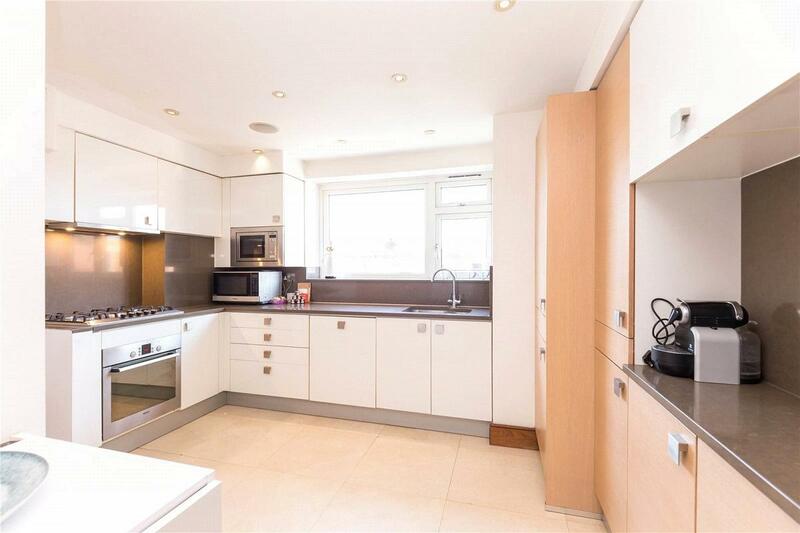 The property comprises of; 3 double bedrooms, 2 bathrooms, guest WC, large double reception room, separate fully fitted kitchen, porterage. 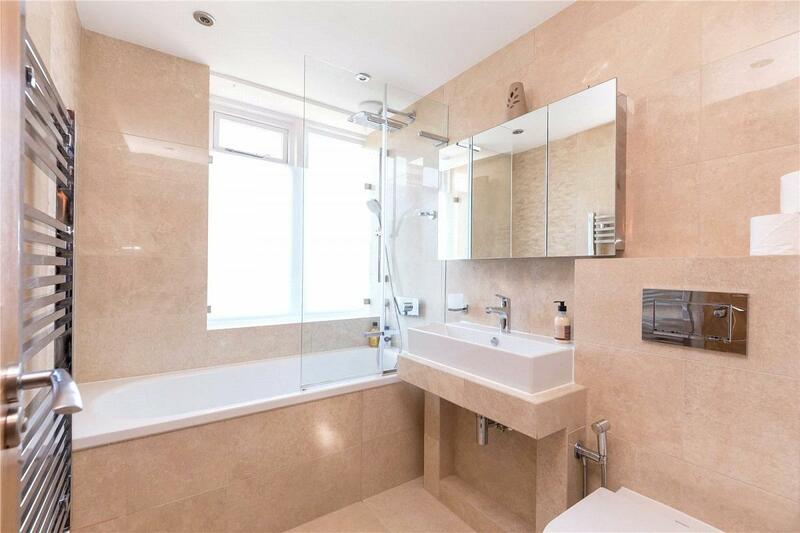 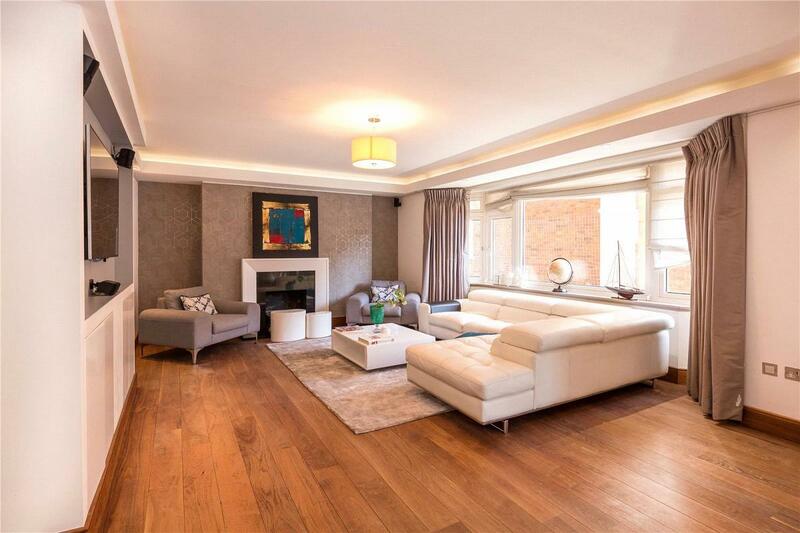 The property is a short walk away from local transport and amenities of St John's Wood High Street. 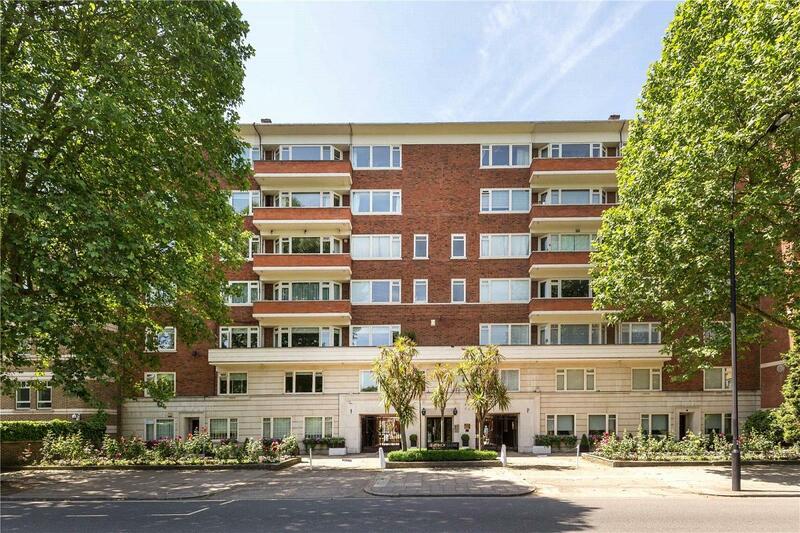 "A spacious 3 bedroom apartment opposite Regent's Park"